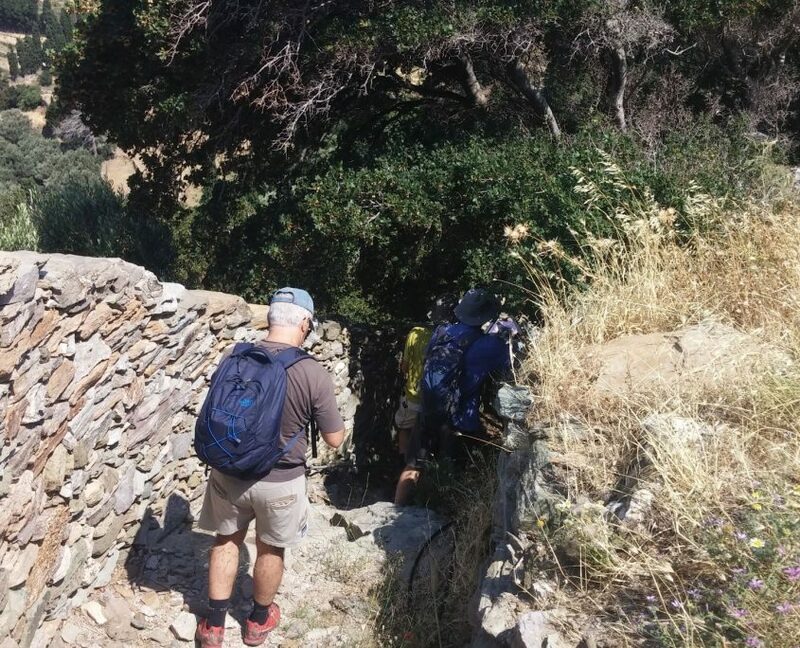 On the 11th maintenance hike of 2017 in Paleopoli ! 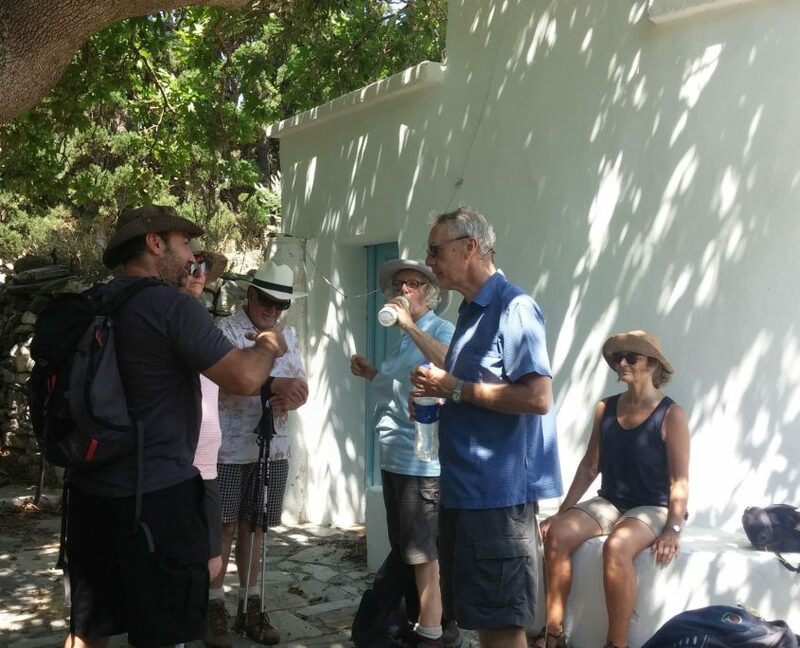 Despite the particularly hot weather, we enjoyed a wonderful walk and a swim on Sunday June 25, 2017 in the historic valley of Paleopoli. 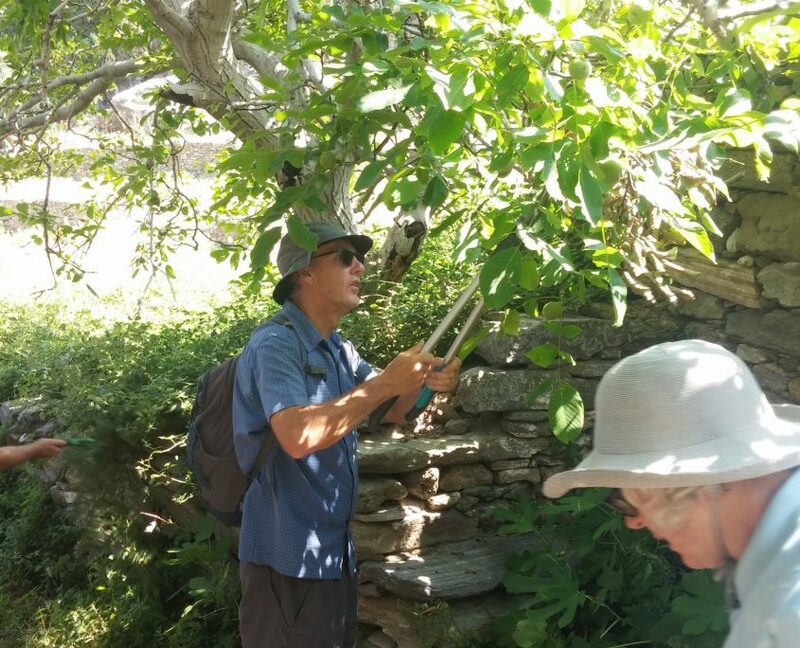 During our hike along route 9a, we cleared the path from overgrown veggetation, collected a little garbage, and replaced fallen rocks, taking in the lovely scenery at Paleopoli at the same time. 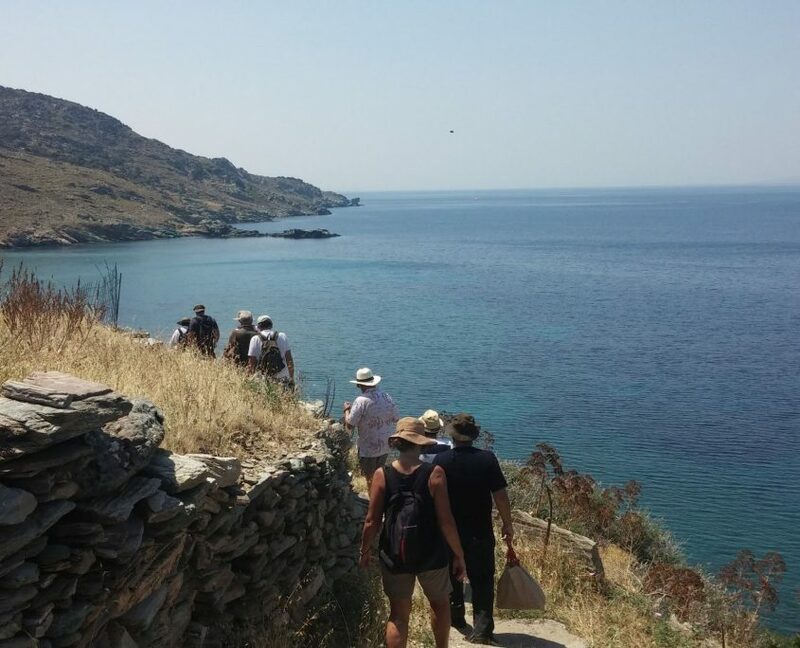 We truly would like to thank our 15 friends from Pisolimniona, Fello, Paleopoli, Plaka, Chora, Mesathouri, Katakalaious as well as from England and New Zealand who took part in this maintenance hike! We would also like to thank the Paleopolis Museum guard for his hospitality during our visit to the museum before our hike. Looking forward to our next hikes..!